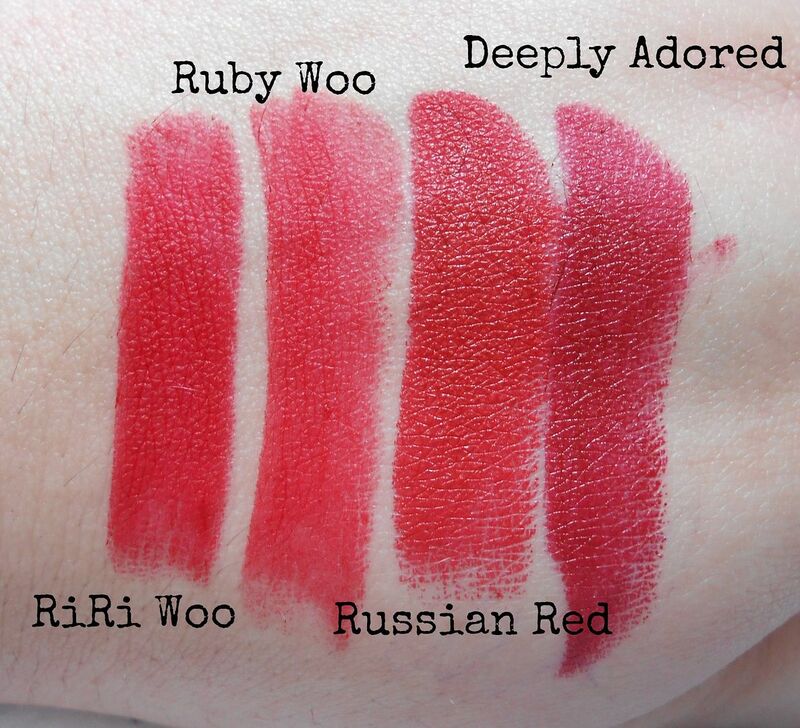 RiRi woo does not seem all that different to Ruby Woo – you probably don’t need both. 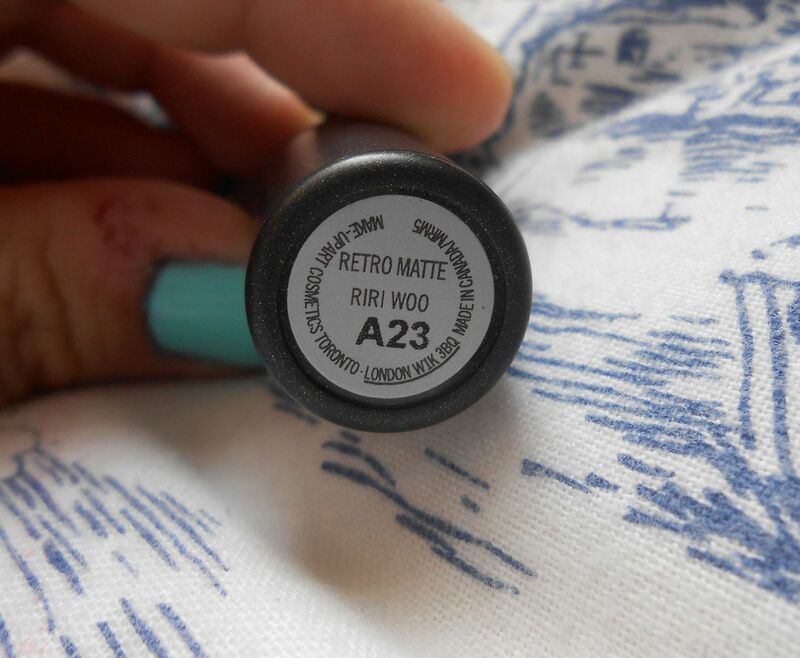 RiRi is a little bit darker, a bit more blue toned and the formula feels a bit creamier though. 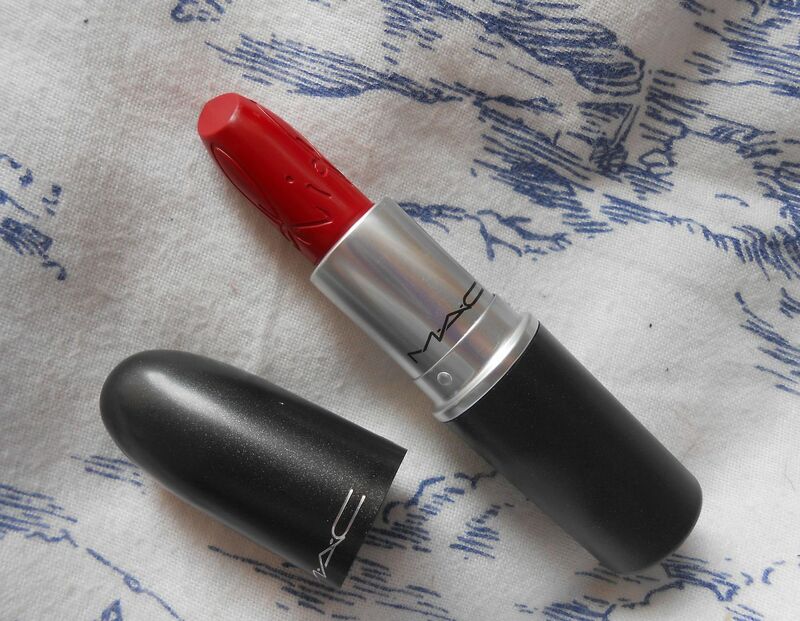 I love the engraving on the lipstick with RiRi’s signature, it looks so swish. It’s a Retro matte formula, which means it’s super matte – you will need to prep the lips, but it will stick around for ages on the lips. I wore it last night, and it even survived through me devouring a burger.